Wordpress User Extra Field plugin enhances your WordPress installation by allowing to associate extra user profile fields for registered users. 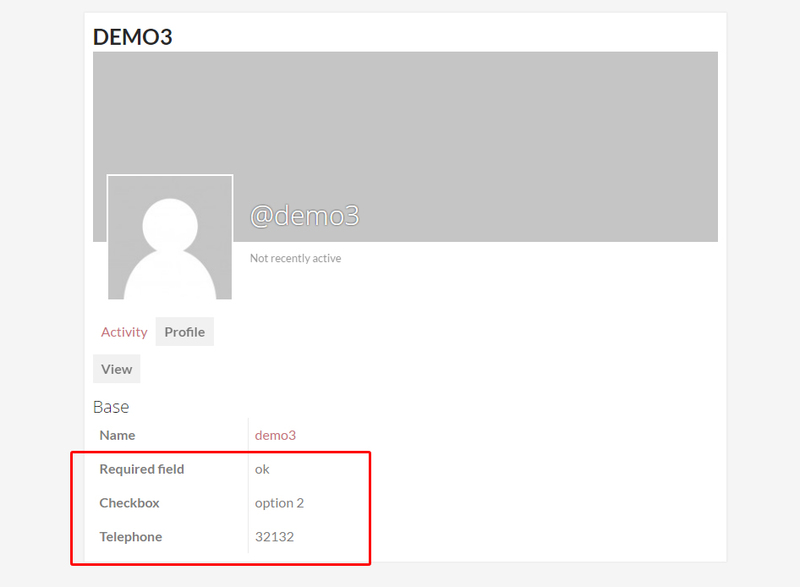 Fields can be optionally showed on the register page, account page and more! All fields can be optionally setted as required field during registration. 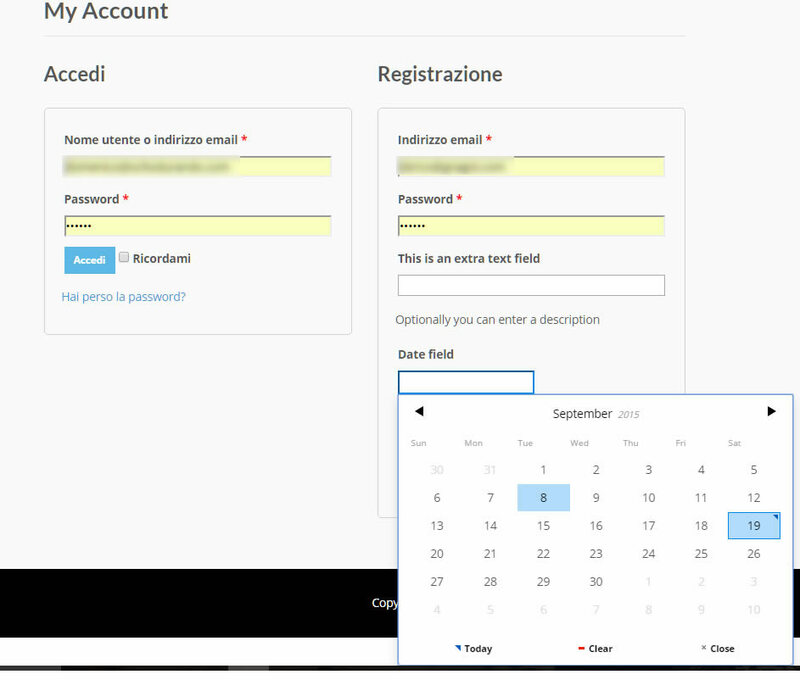 Furthermore, for Date and Time fields the plugin uses nice calendar and time jquery componets to help users in selecting right values. 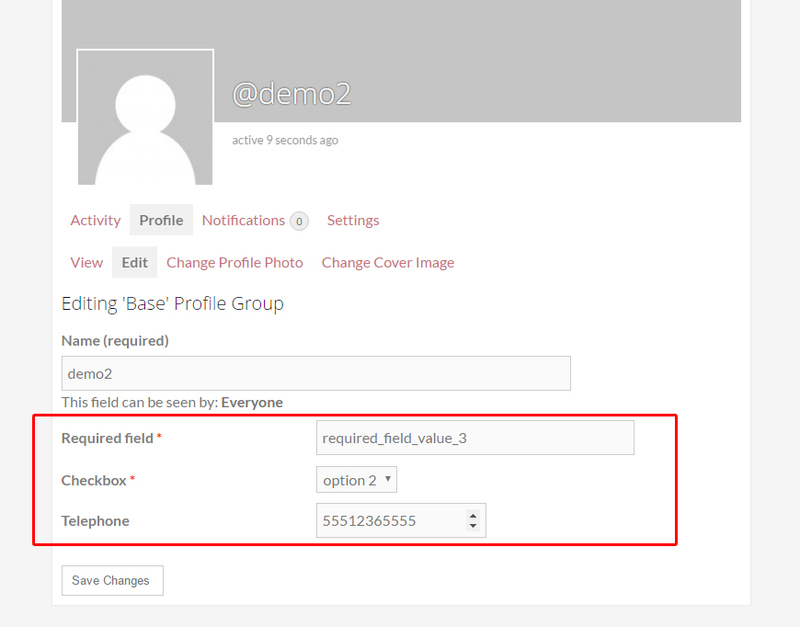 With the file extra field, you can let you users/customers to attach files to their profile! 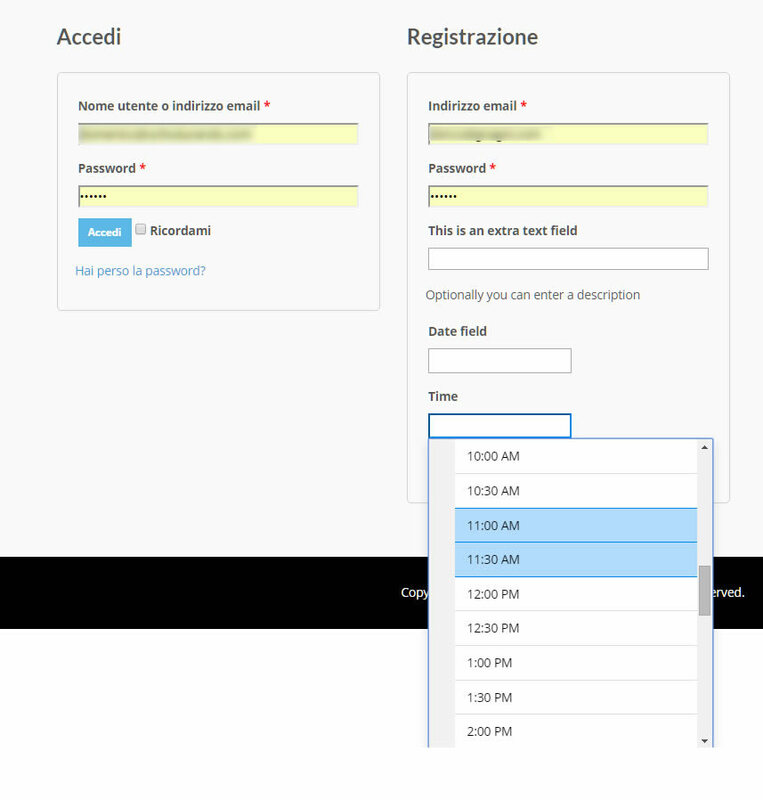 This can be done during registration process or even during WooCommerce checkout process! Site admin can also limit file size and file types allowed to upload. Any file of any size can be uploaded! Give a try on the demo site! WPUEF extends the user profile page adding the extra fields created. In this way every user (or site admin) can edit his info. Your customers, by default, will be able to edit extra fields on their “My Account” page but, optionally, the Shop admin can configure every field to be editable only in “Shipping Address” or “Billing Address” edit pages! 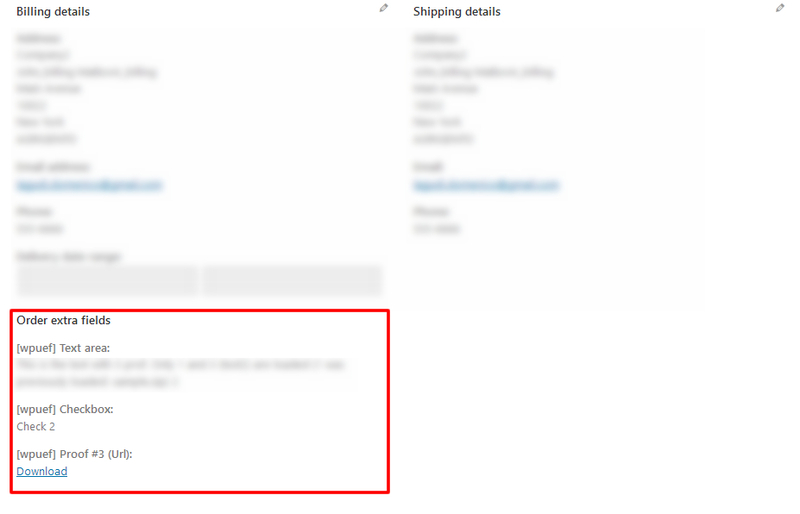 Infact WPUEF adds a new meta box containing the extra user fields box next the customer info box. 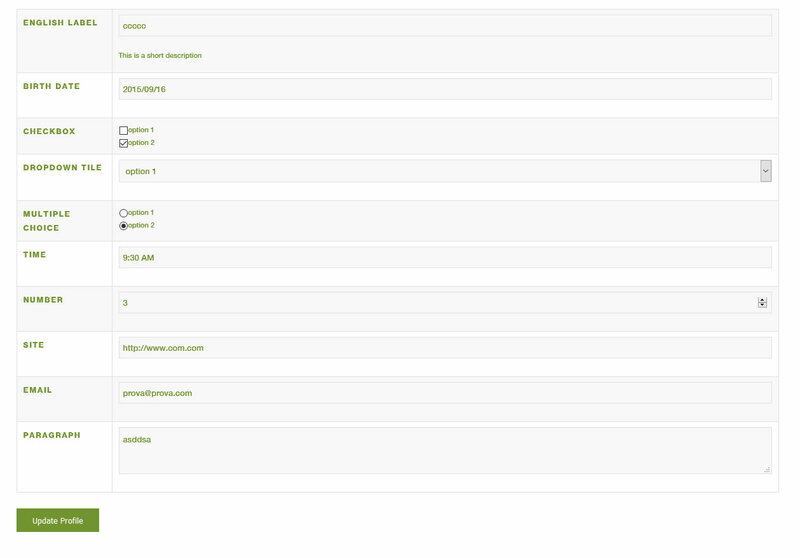 In this way you can have all the user and order infos under controll in one place! 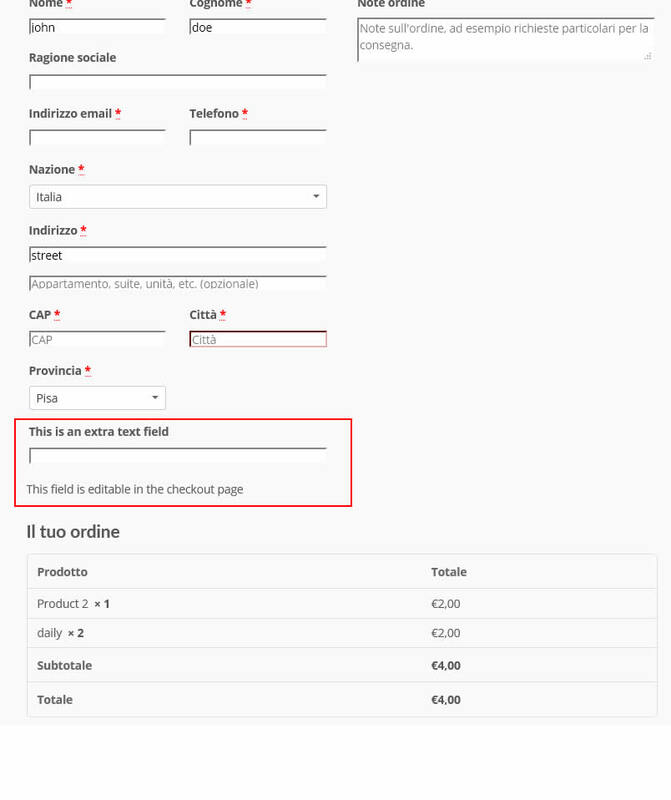 In addition, every extra field can be optionally (or ONLY) displayed and edited also on the Checkout page. This can be usefull during user registration on checkout step. Note however that Extra fields will not be showed if the guest checkout option is enabled. 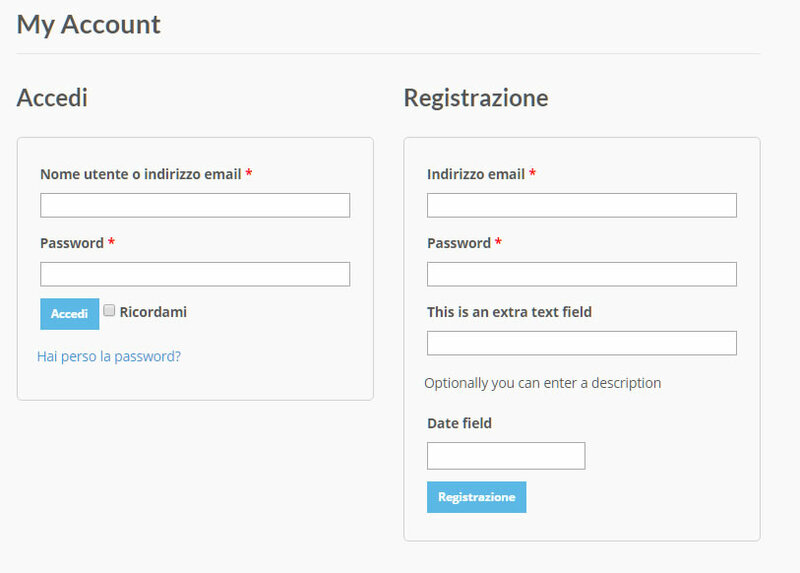 In this case fields will be automatically displayed only if the ‘create account’ checkbox is checked by the user. Fields content can be optionally copied to order meta as custom fields. 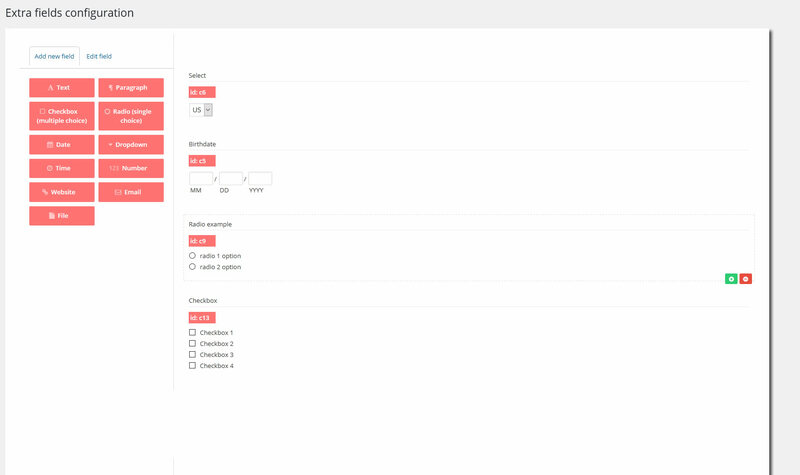 To do that the Shop admin has to enable the visible during the Checkout process and the Save as order extra field options for the fields he need. 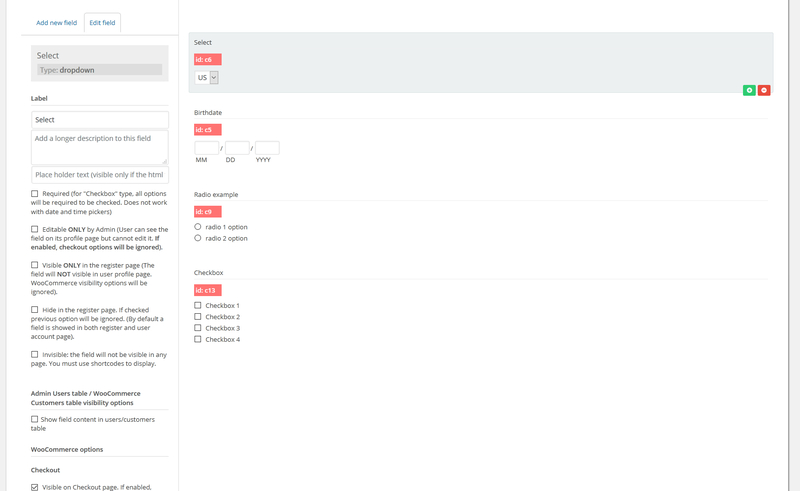 In this way, after the order is placed, field contents are copied to order meta as custom fields. 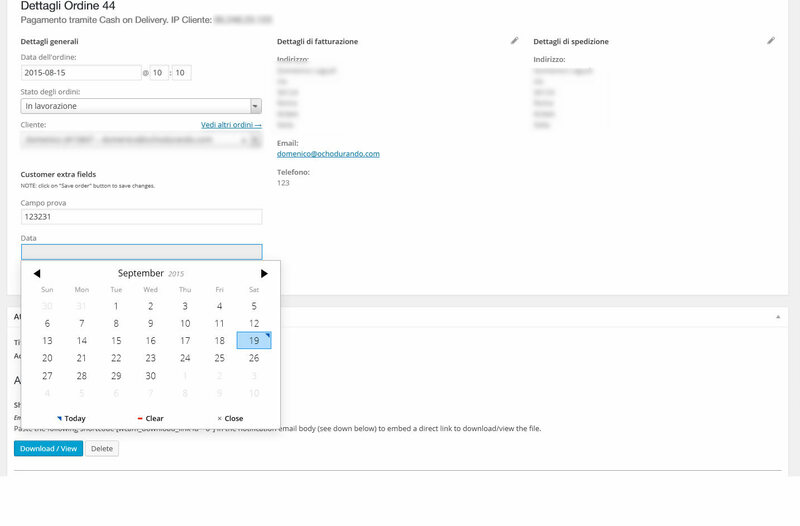 Extra order field values are showed under the Billing details and can be edited and deleted using the native WordPress Custom fields meta box. 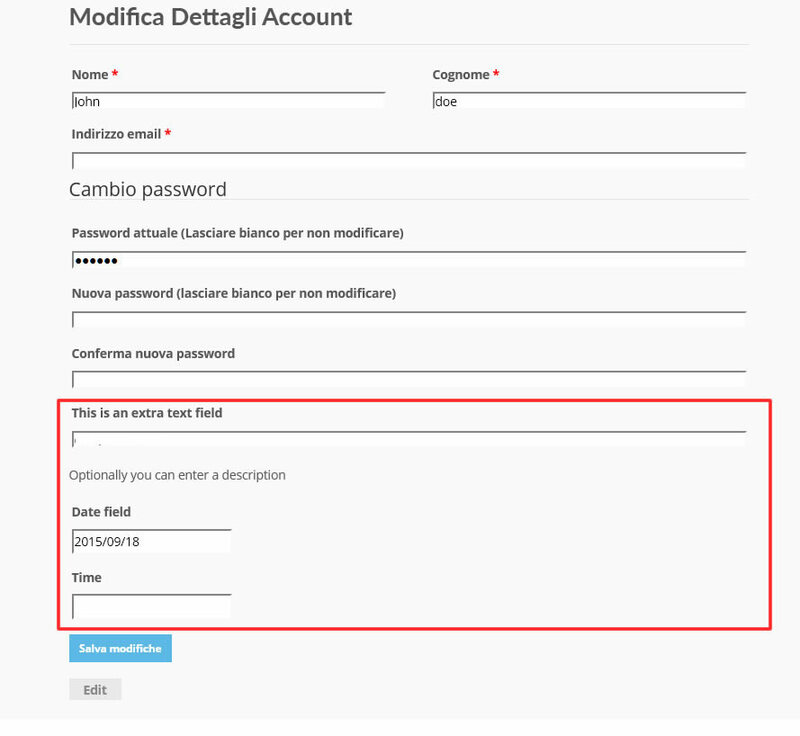 To overwrite a field you have just to create a new text/country & state field (or email field in case you would like to overwrite the billing email address field) and then on the overwrite options selction select in which field the content has to be stored. 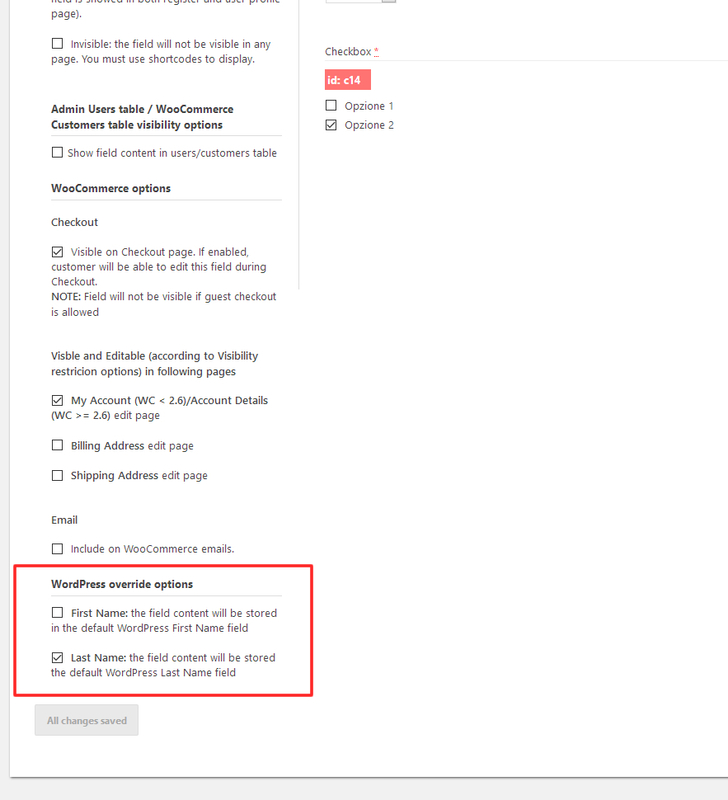 Optionally, all the users extra fields can be reported directly into the WooCommerce emails, in this way you can keep an eye on all the user extra info at once! 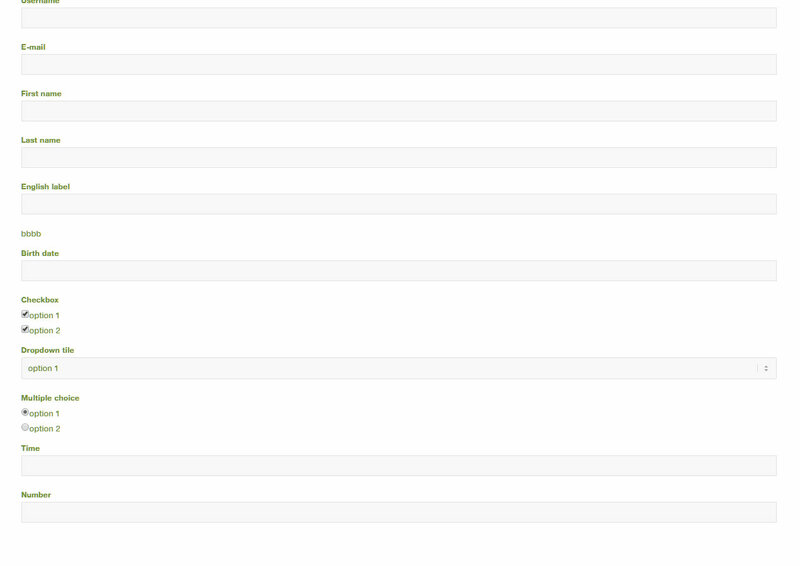 WPUEF is BuddyPress compatible. This means that fields are automatically added in the user register page (optionally can be hidden to be diplayed in that page) and will be public viable in the user profile. Every user can edit those extra fields using their own edit profile page. The plugin hasn’t any feature to import/export via CSV field values associated to users. For that you have to use the following plugin: WooCommerce Customers Manager.